Many of us have used Craigslist to buy and/or sell any number of household items, but a new website by NYU student Ethan Lew called Jigitt brings a similar online marketplace specifically to college campuses. We asked Ethan some questions about his website which has already been rolled out to NYU, Brandeis, Baruch, and UT Austin. What are you studying at NYU? I am currently an econ major in CAS, minoring in web design. 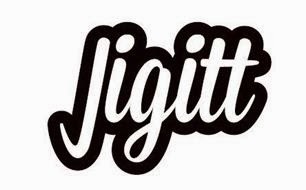 How did you come up with the idea for Jigitt? I came up with Jigitt, after walking the halls and cafeteria at my old college, Bates college. I transferred here as a sophomore and brought the idea with me. I saw that there was a big demand for a platform where students could buy and sell their used stuff. What memories do you have of your time at NYU? Were there any specific professors who had an influence on you? My time at NYU remains one of the most exciting and challenging chapters my life has seen. I remember spending long nights at the local Think Coffee on Mercer street reading and re-reading Merleau-Ponty and Bergson, both to quench my own thirst for abstract knowledge and to impress the brilliant and respected André Lepecki for the following morning’s seminar on phenomenology. Think also became a habitual practice on my way to Karen Shimakawa’s course on Abjection, where my heart suffered from the dual excitement of good coffee and the best-facilitated class discussions my mind has ever known. Equally significant were the long nights I would spend in the Abe Burrows Theatre, rehearsing and reclaiming my painful and positive memories with Paula Murray Cole and Richard Schechner’s Rasaboxes Technique. 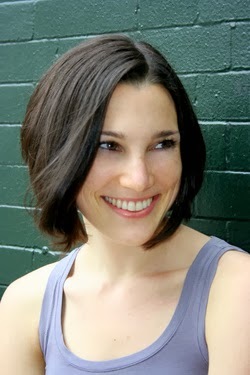 “Think” thus became an inseparable part of my NYU experience: I was regularly stimulated, challenged, and thirsty.